Pension - Creative Commons Image Courtesy of Flickr, Simon Cunningham. Readers…please continue to inform yourselves and get out to vote tomorrow in the primary, June 2. 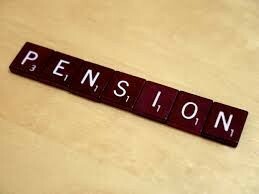 Property taxes and pensions are a very touchy subject in New Jersey these days as we all know. I’ve offered below two different views on the property taxes and pension issues that have been expressed by candidates at the recent debate and I’m sharing them both here for your information. Please click the videos below to help make your decision when you head to the polls tomorrow. These are videos that have been posted by each of their campaign teams. 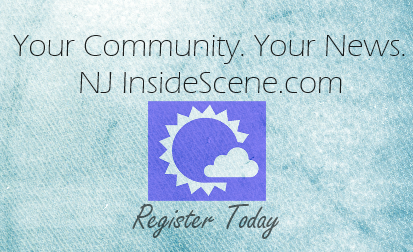 Stay on the scene with NJInsideScene.com for coverage on this upcoming primary election. Click here to follow us on Facebook.